It’s been almost 3 months since we launched our latest visibility feature, Spotlight, and we’re happy to see the impact it’s having on the marketplace. 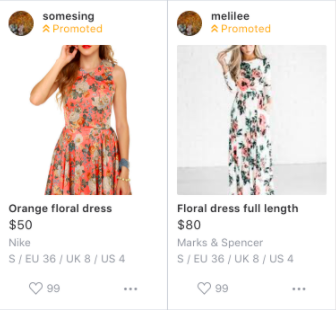 Spotlight was designed to give sellers a more powerful tool to help sell their items faster. By pinning your listing to the top of a category and relevant searches, your listing is seen first by people looking to buy. Spotlight also gives you more control over your listing’s visibility. 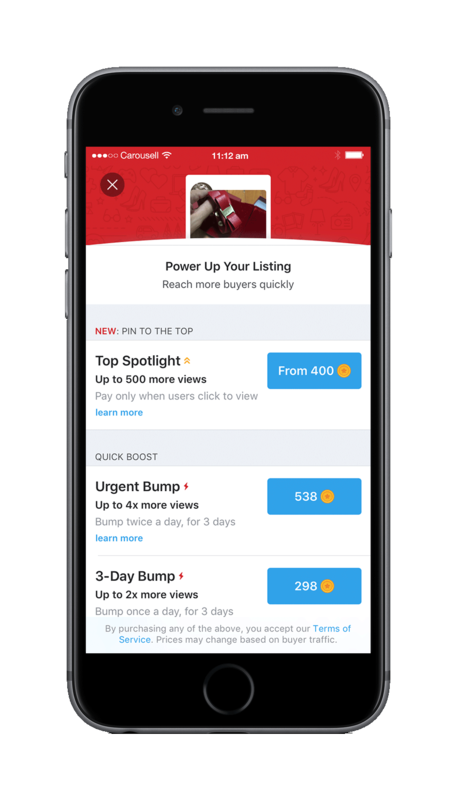 By allowing you to set a budget for the length of Spotlight campaign, this means you only have pay for the number of “views” on your listing. 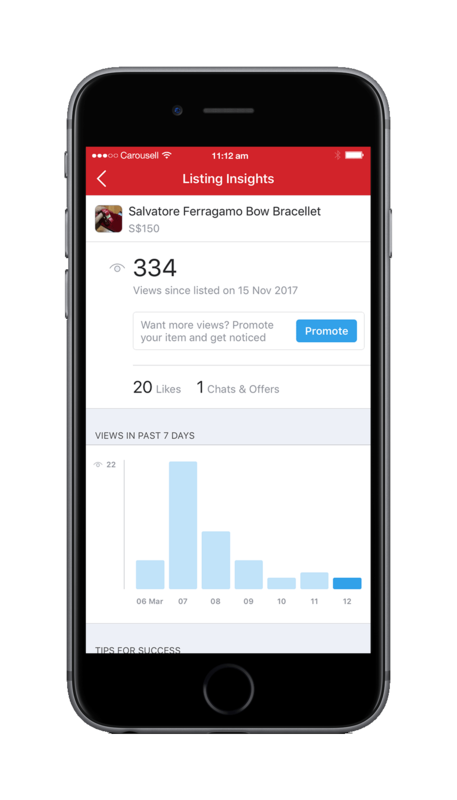 Views are counted when someone clicks into your listing. 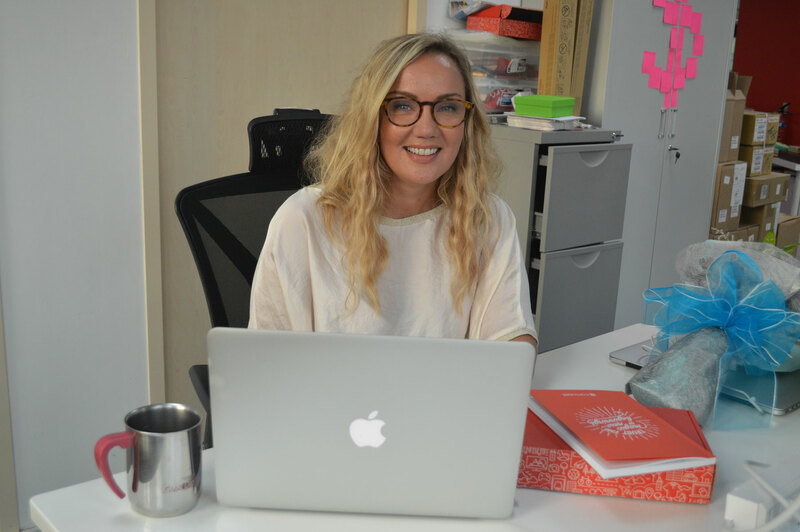 @haylenstore, a Carouseller selling women’s fashion says being pinned to the top of categories has helped improve the visibility of their listings significantly. For some Spotlight becomes not just a visibility tool, but also for branding. 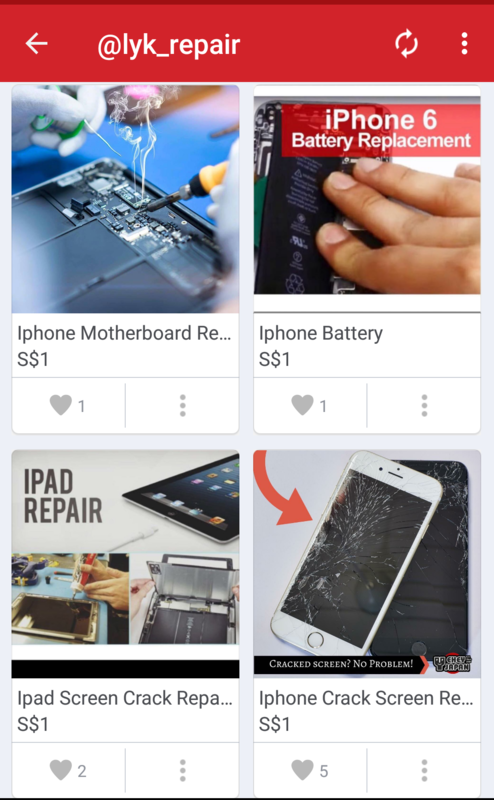 For phone repair service providers like @lyk_repair, raising awareness of their company has been a huge boost. 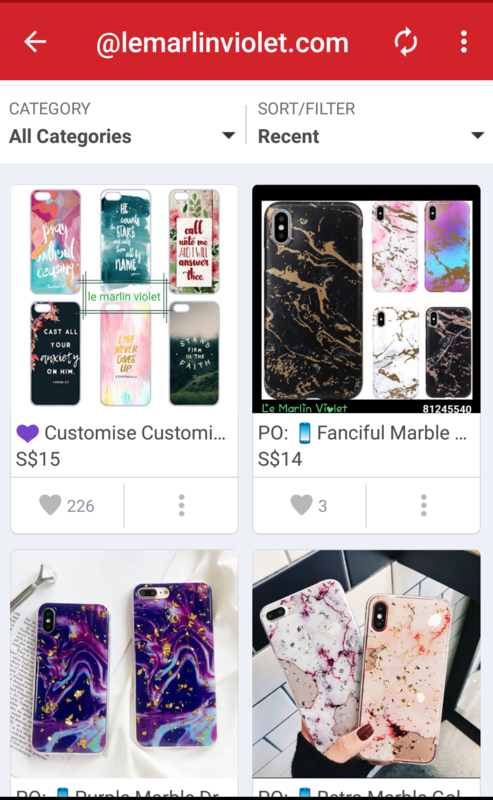 Selling personalised phone cases, @lemarlinviolet.com says they appreciate the greater control they now had over their listings’ visibility. Sometimes, they’d even go on to strategically pair Spotlight with Bumps for an even bigger impact. We have recently expanded Spotlight listings into search and browse. Other upgrades in the pipeline, include better targeting for Top Spotlight listings by understanding browsers’ shopping history and preferences. Carousell remains committed to helping all our sellers become successful. Premium features, such as Spotlight, were built to help you sell faster, better and more effectively. We value your feedback and will continuously improve to your selling journey on Carousell.